Home » Editor's Choice » Corey Wild: Huge Python Caught in the Water! 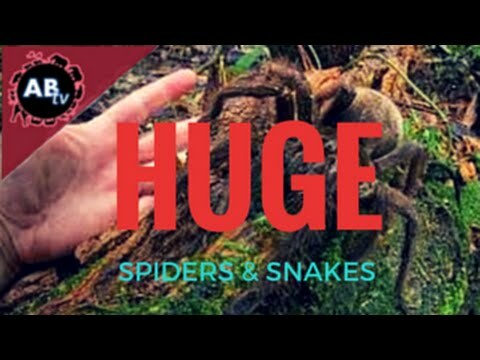 Corey Wild: Huge Spider and Huge Snakes! Corey Wild: Huge Croc Attack! 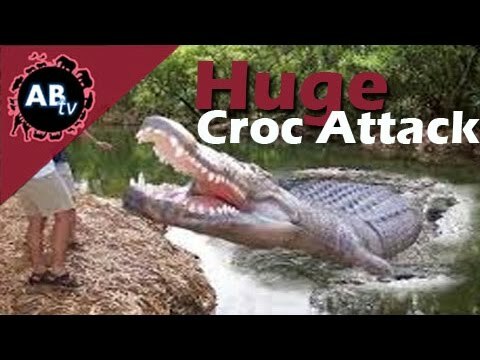 AnimalBytesTV - Corey brings us a heart-pounding look at just how incredibly fast and powerful a giant crocodile can be. Don’t try this at home! 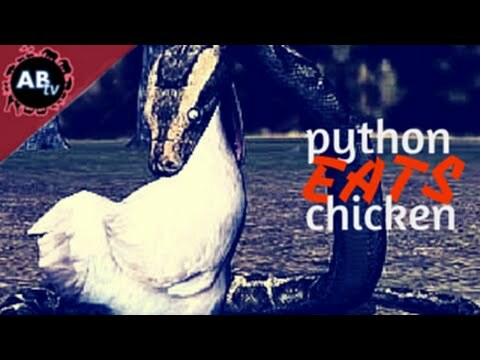 AnimalBytesTV - This week Corey heads out to remove some snakes from people’s chicken coops in Australia. 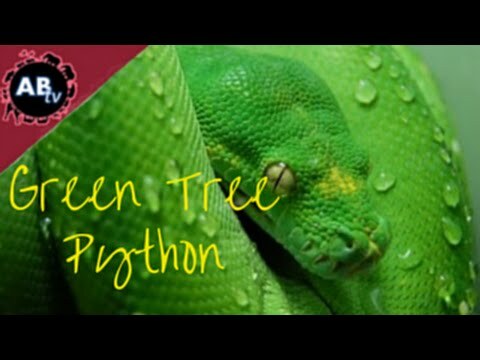 AnimalBytesTV - Corey follows a beautiful green tree python in the wild, watching the fascinating way it climbs straight up a vertical trunk and hunts pray high in the branches. 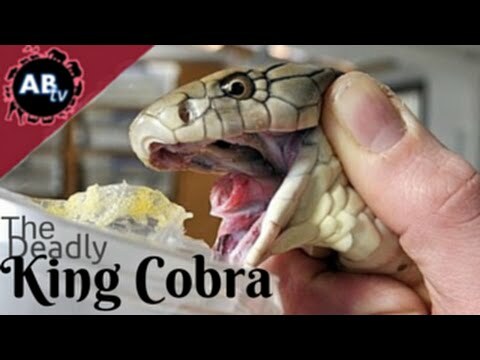 Corey Wild: The Deadly King Cobra!